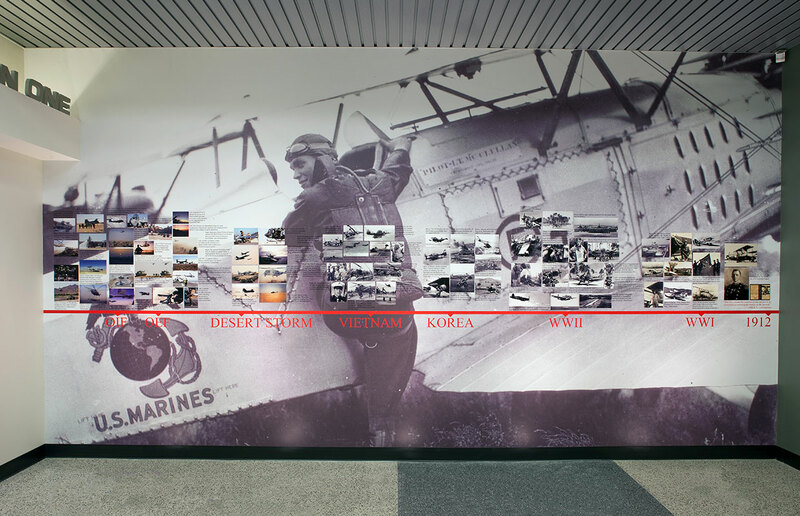 Delawie’s scope involved the interior design of a new Applied Instruction Facility for the Marine Corps Air Station in Yuma, Arizona. Project architecture was developed by Jeff Katz Architecture. The 48,000 square foot facility includes classrooms and a 200 seat Auditorium. Also included were instructor offices for the full time staff of 150 people. 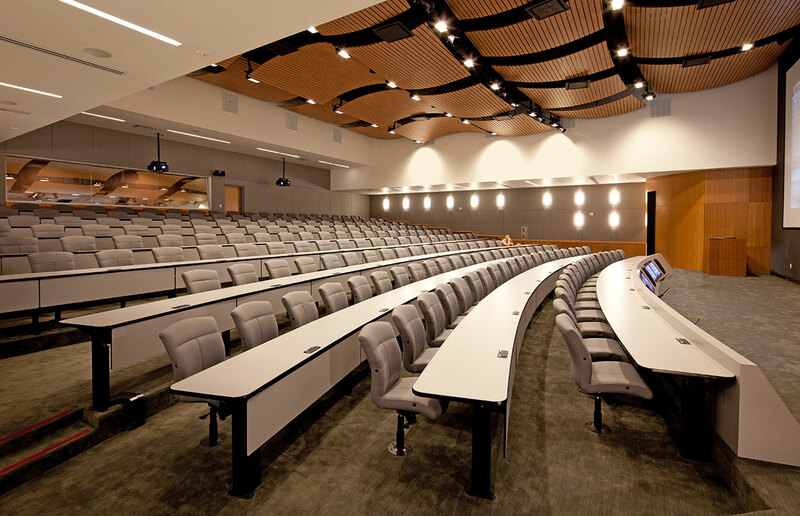 The facility includes a variety of secure data systems within the classroom and Auditorium spaces, as well as full audio-visual design. The design was developed in a manner to allow construction activities to proceed adjacent to the existing, operational facility, without effecting on-going operations.